Based on H1 2017 data, the number of foreign direct investments (FDI) continues to grow in Hungary: a positive decision was made with the support of the Hungarian Investment Promotion Agency (HIPA) in relation to a record-breaking 47 investment projects in the first six months of this year. These investments mean EUR 1.37 billion FDI inflow and create 8,502 new jobs. 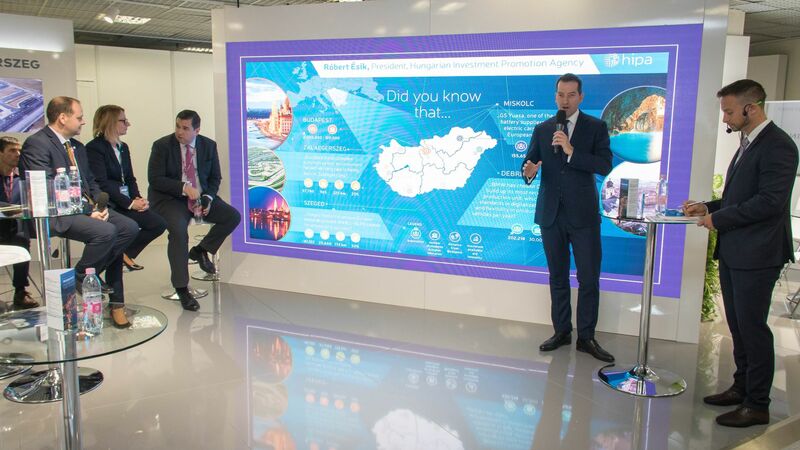 Only 13 of the 47 projects are new investors, while the most is technological development or extension of staff of companies already present in Hungary, which means they're satisfied with the Hungarian workforce and the investment environment. Even after the 2016 record year, international investors' interest towards Hungary has continued to grow: 47 investment projects successfully completed in H1 2017 equals to an increase of approximately 24% over the same period last year, while the investment volume reached EUR 1.37 billion with a 3% increase. The 8,502 jobs created in the upcoming years also means an extraordinary result. An important factor is that 34 out of the 47 projects, i.e. more than 70%, are reinvestments: expansion of companies already established in Hungary and the development of their capacities. 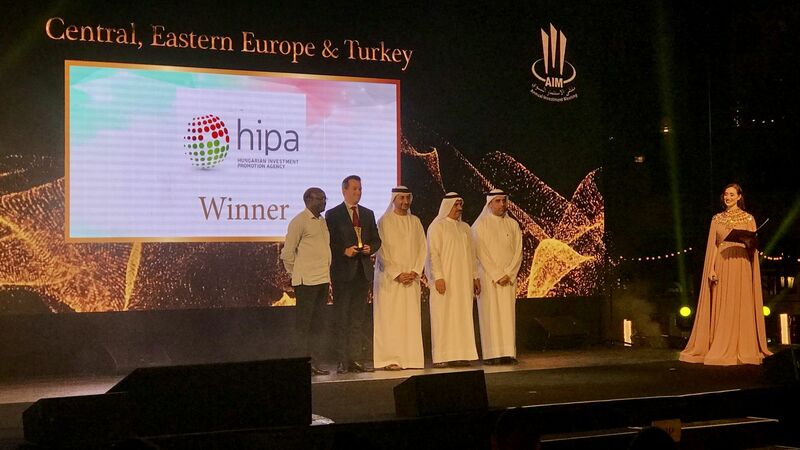 This result is in accordance with the Hungarian Government's aspirations and the after-care programme of HIPA, as these companies bring more and more capital, reinvest their profits in Hungary with the introduction of the most advanced technologies. This is a clear positive feedback on the Hungarian investment environment, at the same time, a great message for other international companies planning to invest in the CEE region. Regarding the sectoral distribution of investments, the continuous dominance of the automotive industry is clear: both the number (18), the volume of investments (61% of the semi-annual value) and the number of jobs created (3,073) refer to this fact. As in previous years, the shared service sector (SSC) (7 projects and 1,333 new jobs), the traditionally stable Hungarian food industry, the electronics and medical technology sectors were among the dominant sectors in the first half of the year. Looking at the relational breakdown, it can be stated again that the largest number of investors are from Germany (15), that is 56% (EUR 768.5 million) of the total volume and 1/3 of the total number of jobs created (3,172). A significant change, however, is that Hungary ranks second in every category (9 positive projects in the amount of EUR 254.2 million, creating 1,464 new jobs), while the following countries reached 3rd place: in respect of the number of projects, the USA (4); based on the value of investments, Japan (EUR 60 million); and in relation to creating new jobs, Denmark (1,000). 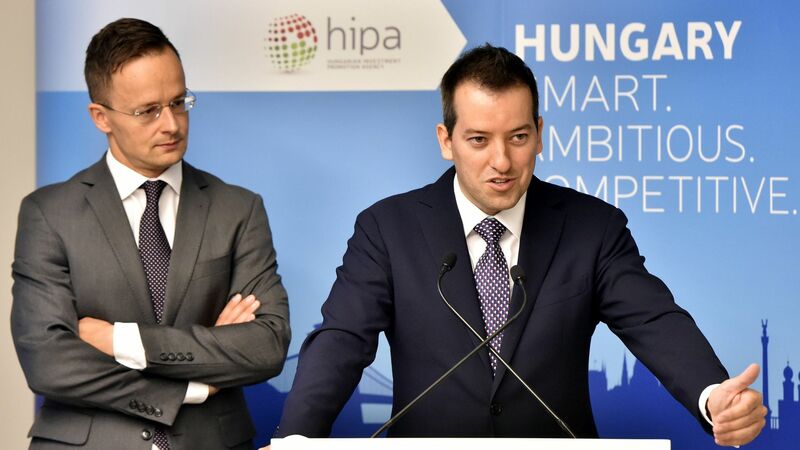 Alongside investment promotion, it is a priority for HIPA to strengthen the supplier role of the Hungarian SME sector in order to increase the Hungarian ratio of the added-value investments. To this end, the Agency has further developed its Certified Supplier Database prepared for automotive, electronics and mechanical suppliers, which has 300 direct and indirect Hungarian SME supplier profiles and more than 20 users from integrators. In H1 2017, the Supplier Department of HIPA promoted the services of potential Hungarian partners in 1,406 instances for the request of large companies and it contributed jointly with purchasing departments of four multinational companies to the training of approximately 100 production managers of 27 Hungarian SMEs. 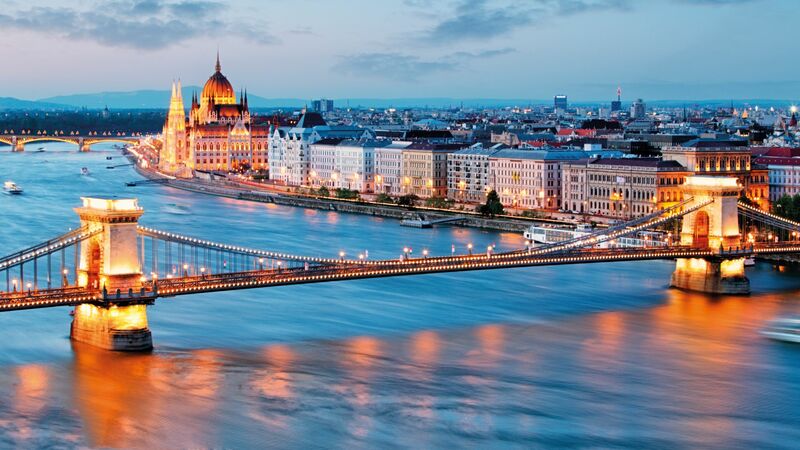 The fourth main pillar of HIPAs activity is M&A, mergers and acquisitions: HIPA aims to create successful cooperation between Hungarian investment project owners and financial investors, i.e. to find Hungarian or foreign investors' resources for projects that meet the objective filtering criteria. In H1 2017, HIPA examined 50 new projects, expanded its portfolio with 9 new promotable projects and contributed to the sale of two projects. The portfolio covering five sectors currently includes 44 projects in the total amount of EUR 1,049 million in range of EUR 1.5 million to EUR 150 million. HIPA is currently holding negotiations concerning 9 projects. HIPA also plays an important role in the successful implementation of the strategic partnership program of the Hungarian Government. 74 strategic partners employ more than 166,000 persons which is 10% higher than at the time of the conclusion of the agreements. In H1 2017, two new partnership agreements were signed: the executives of Bank of China and Wescast Hungary affiliated with the Bohong Group signed an agreement with the representatives of the Hungarian government. 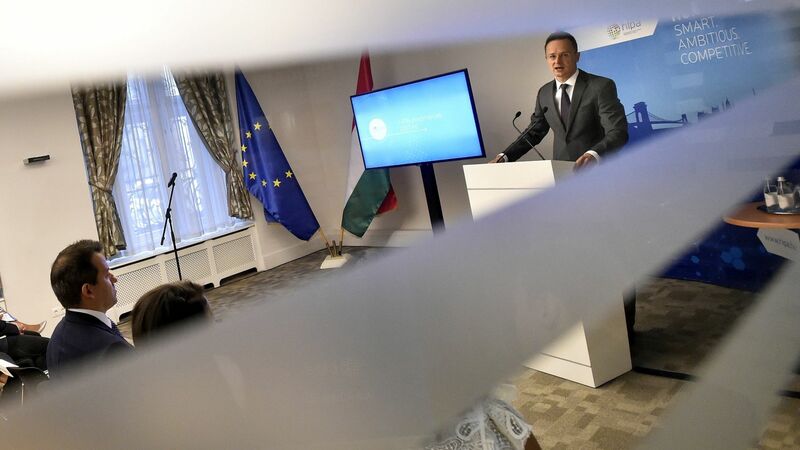 As seen from the evolution of the number of jobs created, the role of the Hungarian economy has started to shift from "Made in Hungary" towards "Invented in Hungary", since the new forms of support introduced at the beginning of this year. The new measures in the non-refundable cash incentive system supporting R&D activities and technology-intensive investments introduced from this year already have a visible impact: HIPA is currently in negotiations about 7 projects in the total value of EUR 170 million, possibly creating about 300 high added-value jobs.